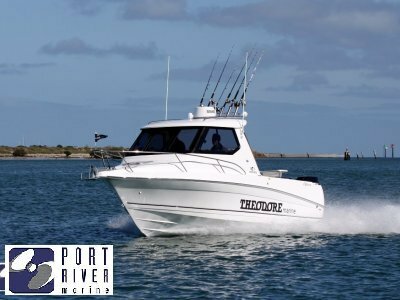 The Theodore 720 Coastal Bimini is a new model in the 720 range, designed and built by Theodore Marine. 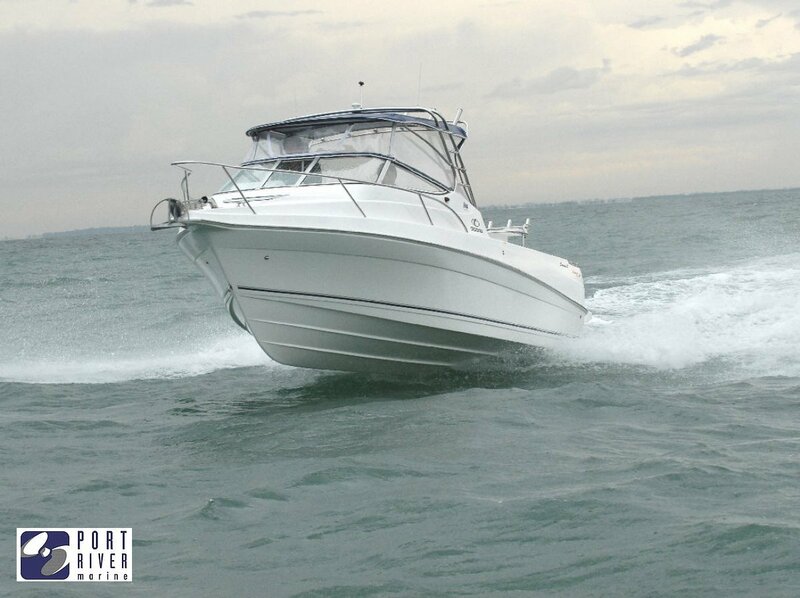 The Theodore 720 Coastal Bimini was developed with its own incredibly strong and light aerospace bonding fibreglass structure. 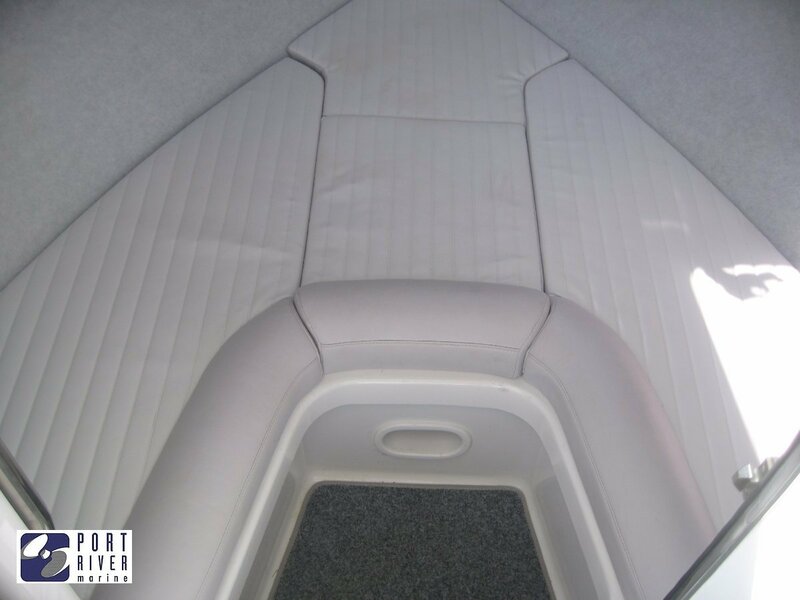 The underfloor grid stringer system, unique to the 720 range. 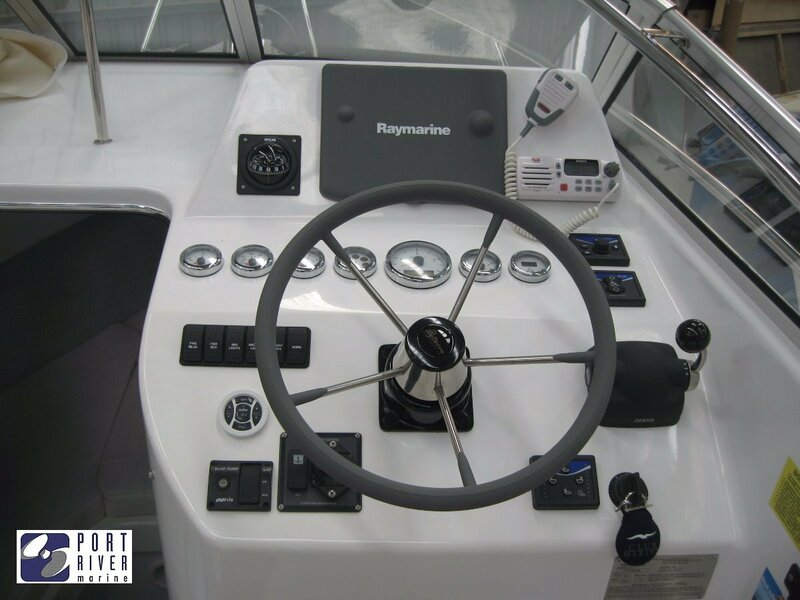 The advantage of the Bimini is the hinged framework which enables the hardtop to be either folded backwards or removed for storage in a standard garage. 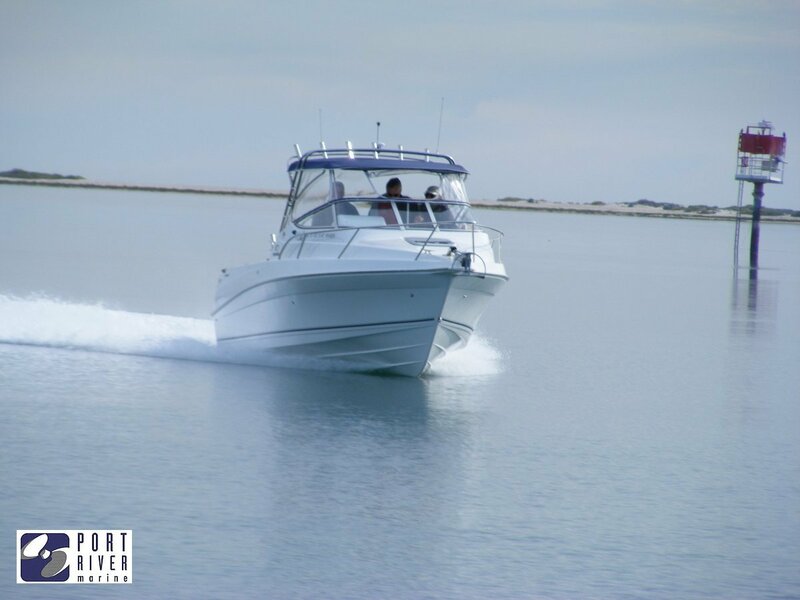 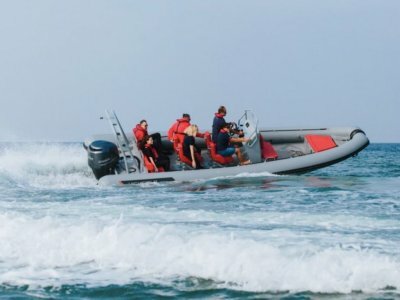 Entry level boat: Theodore 720 Bimini on trailer with a single Mercury 200Hp engine, price will vary depending on extra options added or engine configurations. 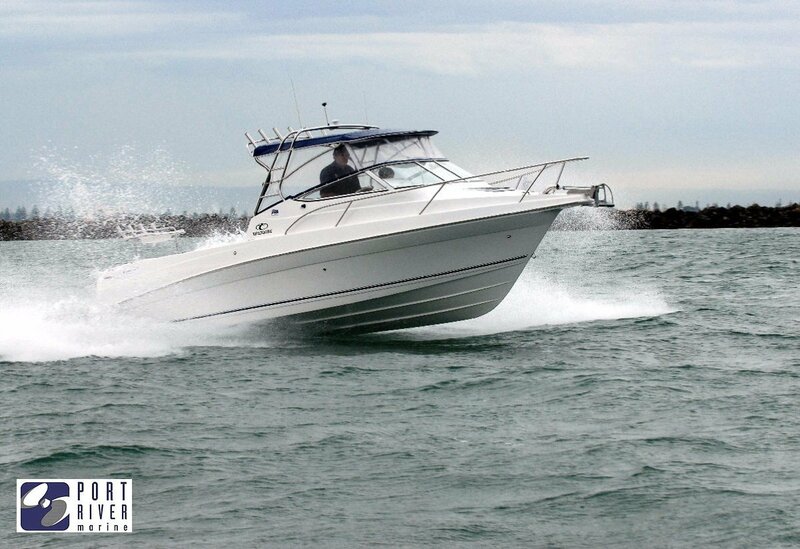 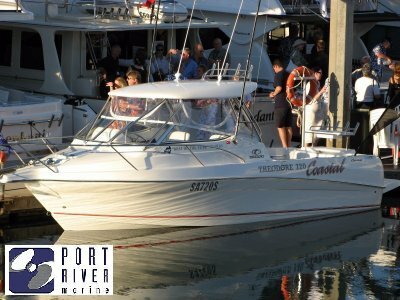 Port River Marine Services are the true one stop marine complex and home of Maritimo in SA. 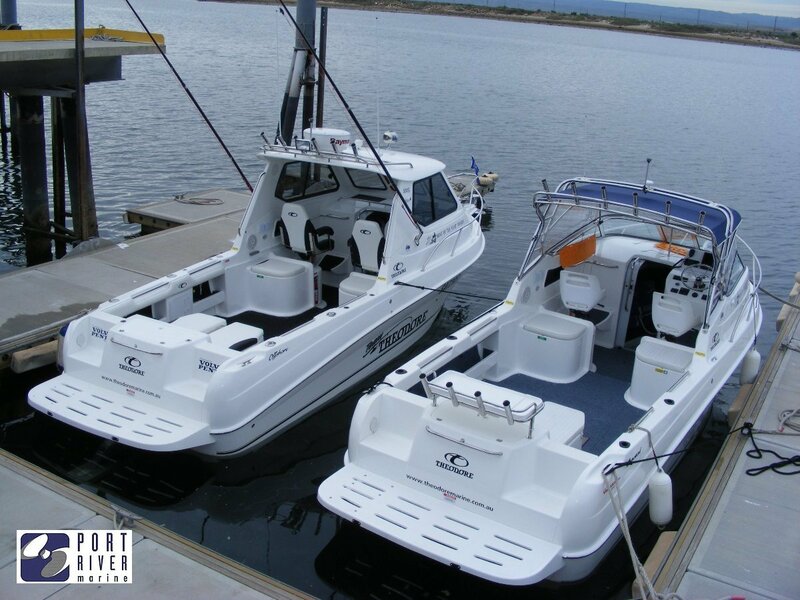 We run a premium brokerage catering for all types of vessels with over 30 years' experience in the marine industry. 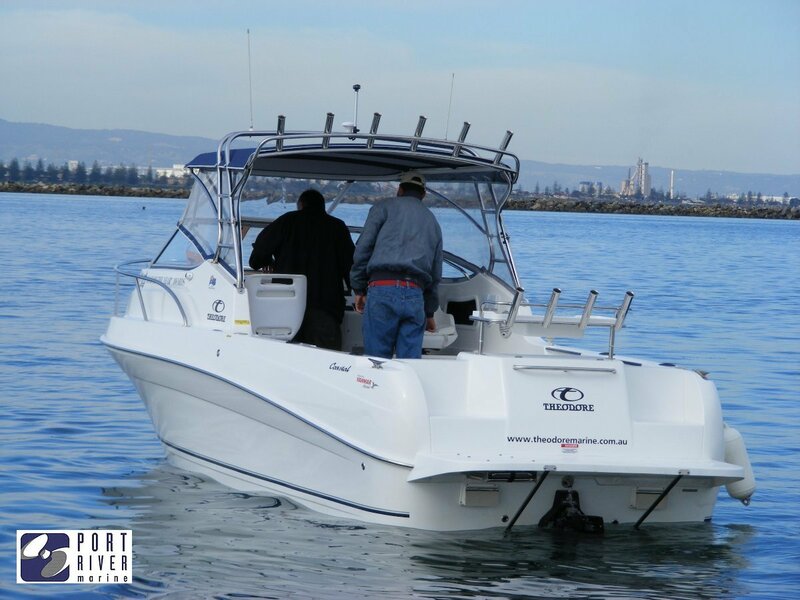 Whether you are selling or buying a boat with us rest assured that we are the only brokerage in SA that can offer in house service and maintenance of any type within our 30,000Sqm marine complex. 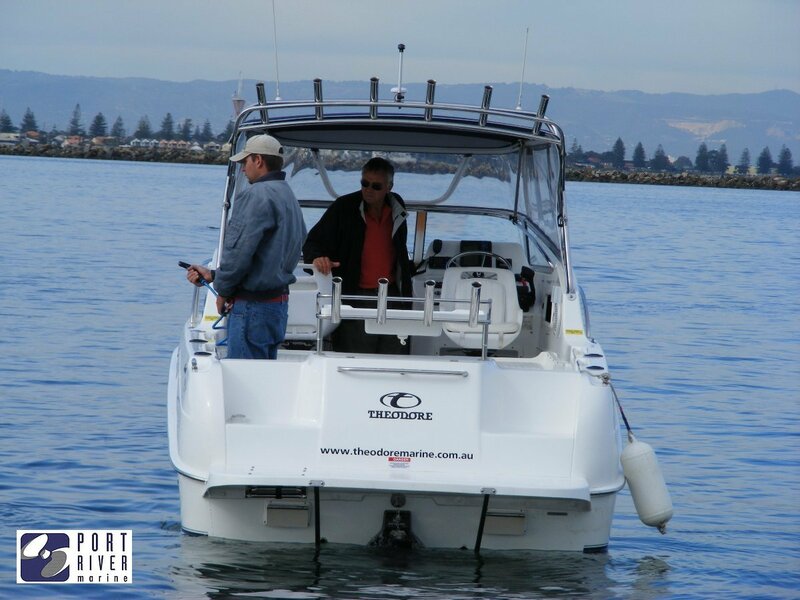 If you purchase a vessel though our brokerage we can offer ongoing maintenance and service work to take the stress and hard work out of owning and maintaining your new pride and joy. 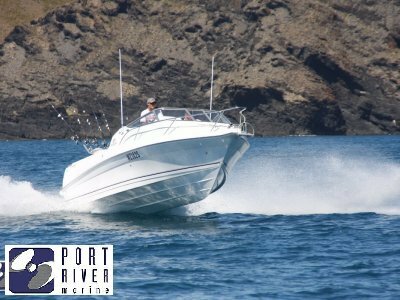 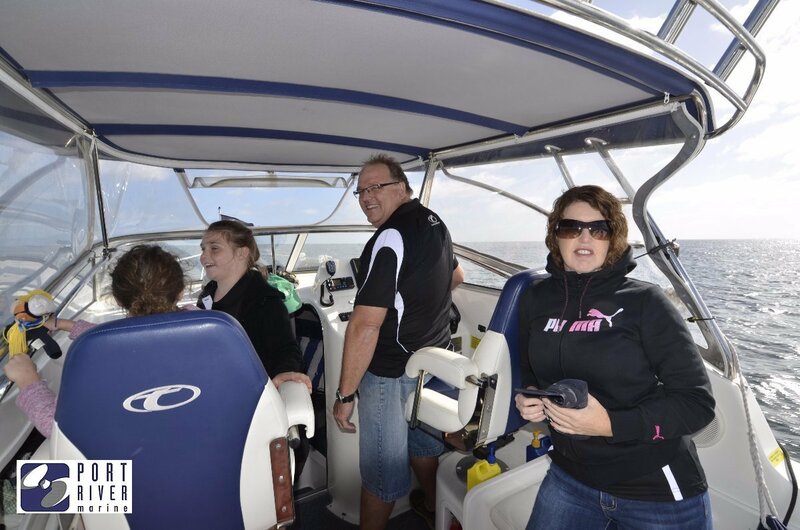 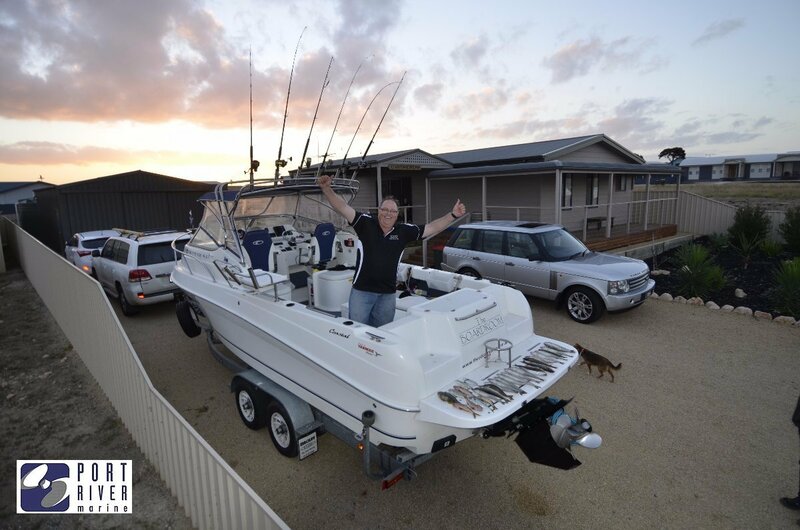 For any enquiries regarding boat sales, maintenance work or would like a competitive Club Marine insurance quote then call today or come in and visit the team at Port River Marine.